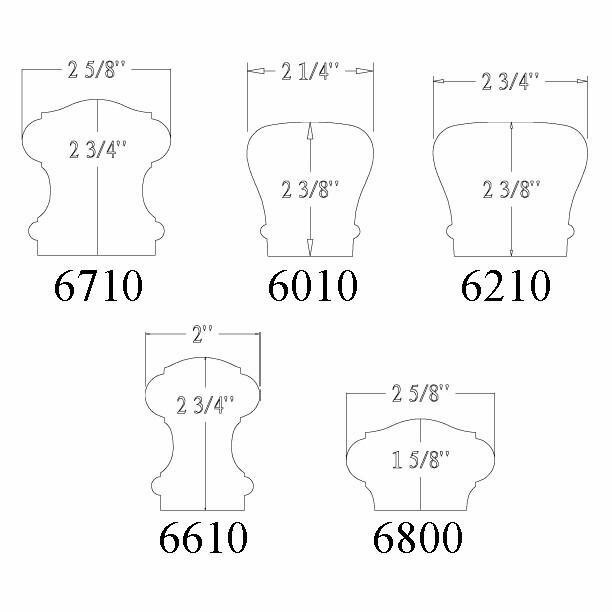 The above products are recommended for installation or mounting of the Level Quarter Turn with Cap. 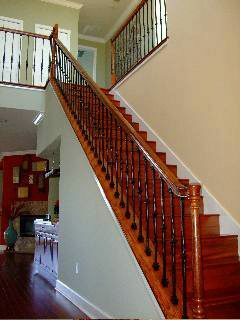 A level quarter turn is used to make 90 degree turn with two horizontal handrails at the newel junction. 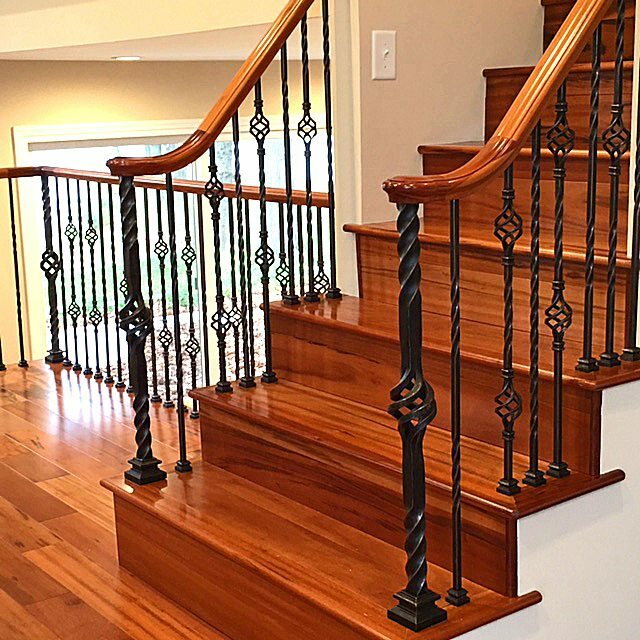 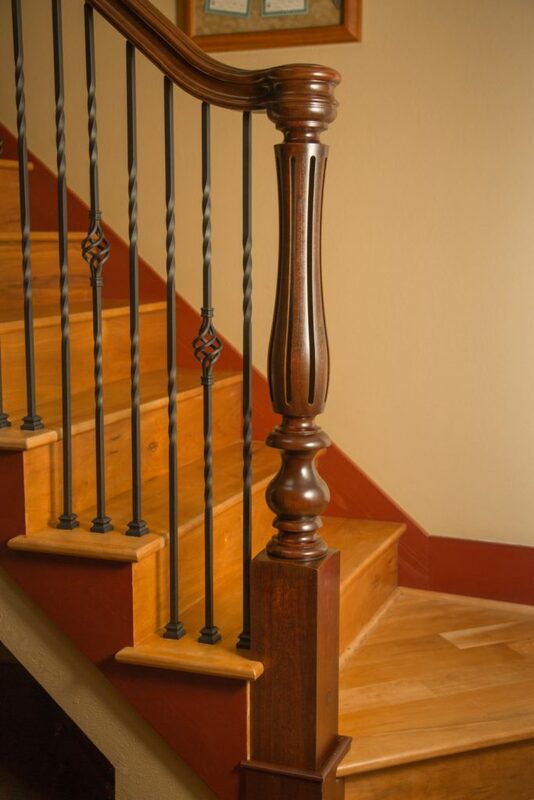 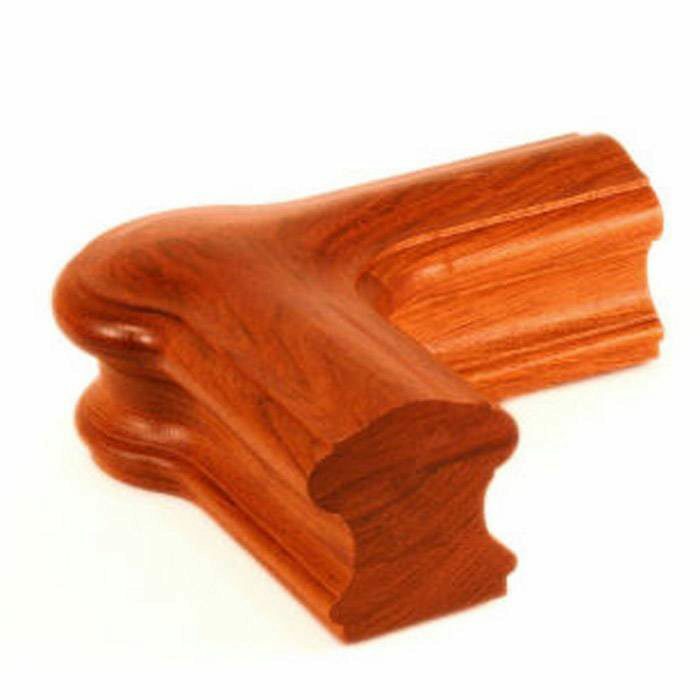 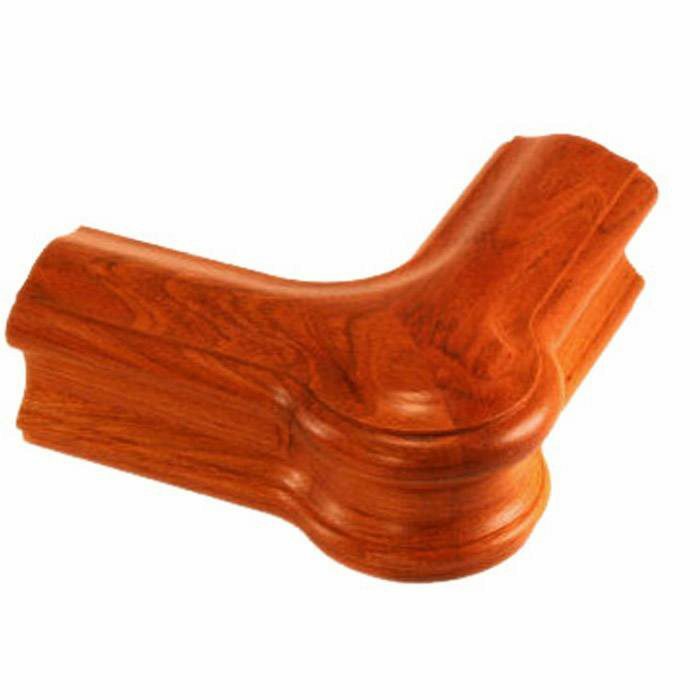 This stair part is designed for use with a pin top newel.